Situated in Saltburn by the Sea, Brockley Hall offers individually designed weddings, making your day unforgettable. 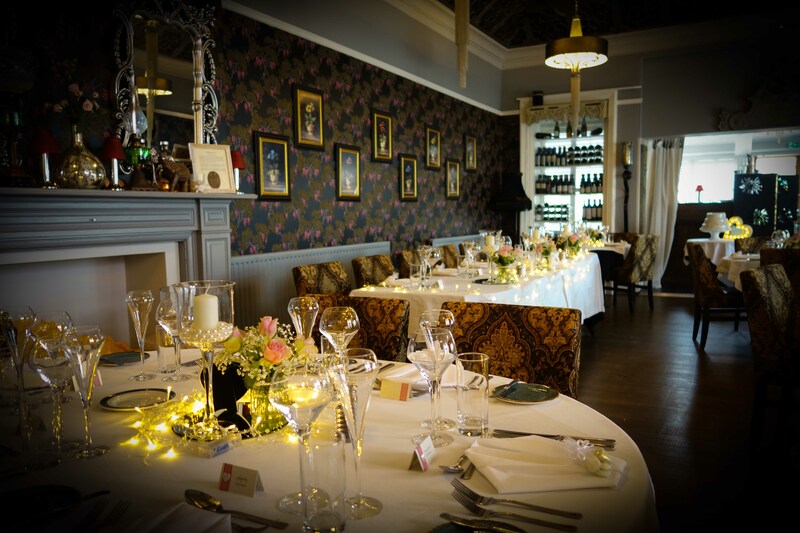 We can cater for small, intimate or larger weddings and can also offer exclusive use of the hotel. Design you own fine dining wedding breakfast in conjuction with our chefs to make your day special. For more information about holding your wedding, please make an appointment with our wedding coordinator and start planning the most important day of your life.